Take home one of 30 Mega Bloks Scooping Wagons and a huge $500 prize pack! 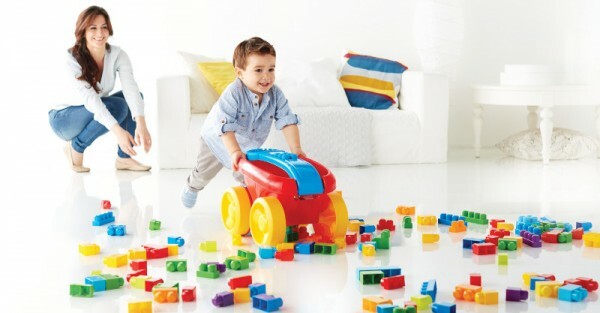 We’re searching for Australia’s busiest little builders to show us just how much fun Mega Bloks Scooping Wagons are! We have 30 of these bright and fun wagons for little Babyologists to try out, review and keep – and one very lucky participant will get a massive Mega Bloks prize pack worth $500 – come and throw your hat in the ring! Construction toys are one of the building blocks of childhood (pun intended! ), and Mega Bloks are the perfect introduction to this world of play. Suitable for children aged from one to five, their large size makes the easy for little hands to pick up and handle. Even better, as they play they’re developing their fine motor skills as well as having fun while they learn to build and create. With so many ways to play, your little one will love rolling and building with this block picking wagon! The colourful wagon lets them collect and carry classic Mega Bloks, or any of their favourite toys – and there’s a clever little twist. 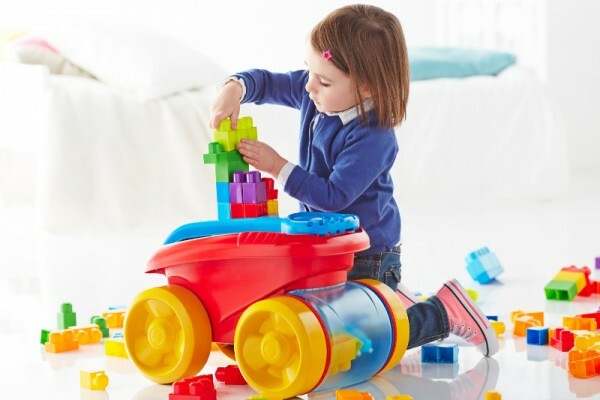 Your little one can actually help clean up their blocks, because the Mega Bloks wagon will scoop up the blocks as it’s pushed along. They can also pull it along using the folding handle, and of course there’s the endless fun of building anything they can imagine with their Mega Bloks. To be in the running to become one of our lucky Mega Bloks testing families, all you need to do is fill out the form below!